Metcheck.com - Change Units - Switch between Metric and Imperial Units on Metcheck. ◄► Clear Air Turbulence Bumpy Landings? Metcheck displays the weather variables using various units on the website. As default, we use the most popular, however if you wish, you can change these to units which you are more familiar with. Simply select your chosen units then click on the Save Settings button. When you next view the forecasts you will find your units have changed. Want to see where precipitation is dropping out of the sky right now across the UK? No worries, check out the 15 minute radar below which loops through the last 6 hours of information. Whoah! How clever is this? 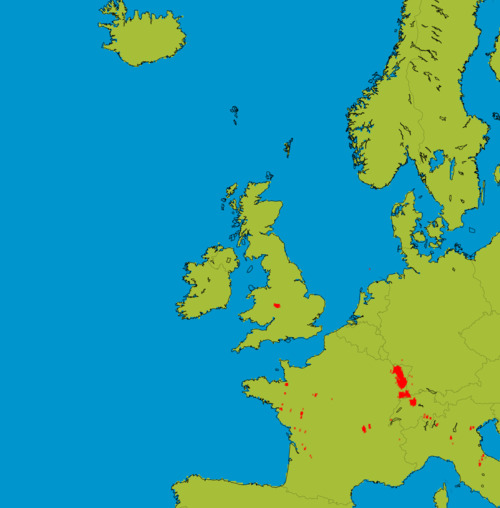 The Metcheck Thunderstorm Tracker Satellite allows you to see the developing storms across Western Europe and tells you whether they are growing or decaying. Every 15 minutes we take a snapshot of the cloud cover then measure the temperature and height of the clouds and show you whether the area of clouds are developing into thunderstorms and what direction they are moving in. These are the latest NCEP GFS model weather charts at Metcheck. You probably hear a lot about the Jet Stream in the news. It's either too far North or too far South. The jet stream is identified as winds at 300mb (during Winter) and 200mb (during Summer). 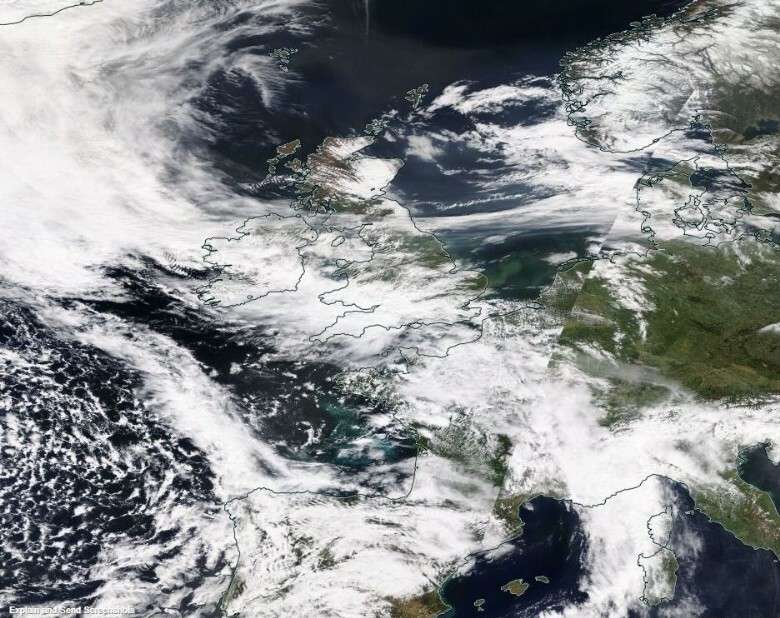 It is these winds which are responsible for driving and developing weather systems across the Atlantic. The Metcheck 7 Day Forecast takes the best from the GFS weather models and displays it in easy to read maps for the UK out to the next 192 hours ahead. The Metcheck 7 Day Forecast takes the best from the GFS weather models and displays it in easy to read maps for the world out to the next 192 hours ahead. Showing you where frost and ice is expected to develop out to 16 days ahead.